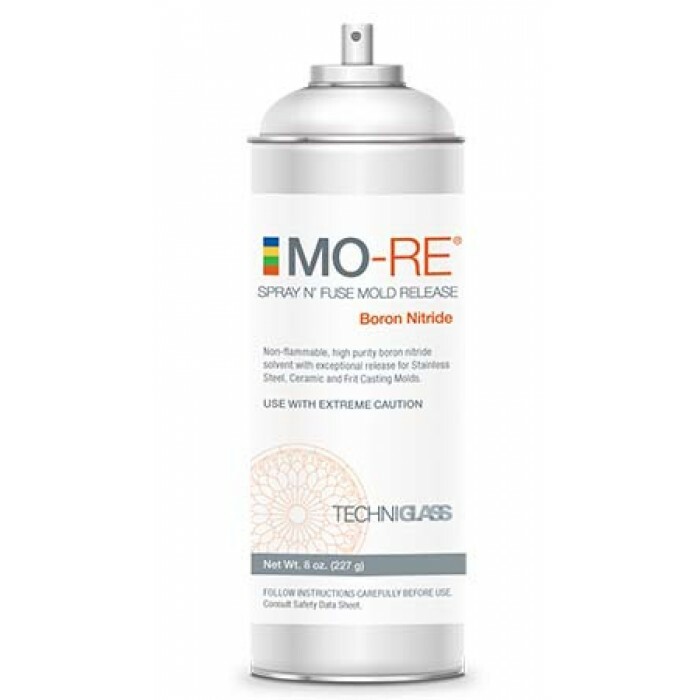 MO-RE is a high purity boron nitride solvent with exceptional release for Stainless Steel, Ceramic and Frit Casting Molds. 1. Shake can vigorously for 1 min. before use to ensure proper suspension of contents. If you find the product is leaving 'scum or glass' - too much product has been applied. 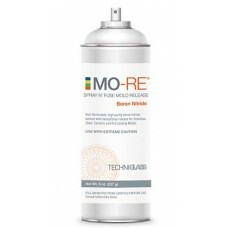 MO-RE can withstand firing schedules from 500 degrees F/260 degrees C to 1600 degrees F/872 degrees C.